THIS ITEM CAN NOT SHIP OUTSIDE THE USA AND CAN NOT SHIP BY AIR SERVICE. This is a quick drying liquid for worn sharps. It dries to a hard finish with high gloss. 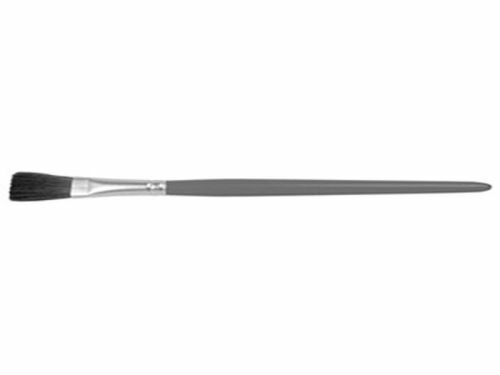 For a Satin finish, they may be dulled with the use of a fine steel wool. Keyblack can be thinned with alcohol if needed. 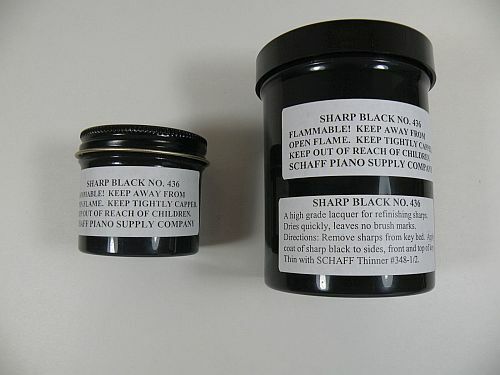 Provides a smooth gloss finish on the black keys.